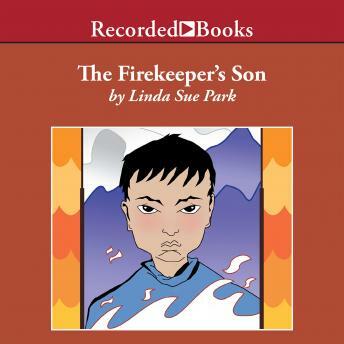 Newbery Award-winning author Linda Sue Park's The Firekeeper's Son received a starred review in Publishers Weekly. Sanghee's father lights a bonfire on top of the mountain near their Korean village every night. It is a signal to the next mountain, where another fire is lit as a signal to the next mountain, and so on all the way to the King's palace. If the first isn't lit, the others won't be lit, and the King will know that trouble has come to the land. One evening, Sang-hee notices that the fire is not lit. Has trouble come?